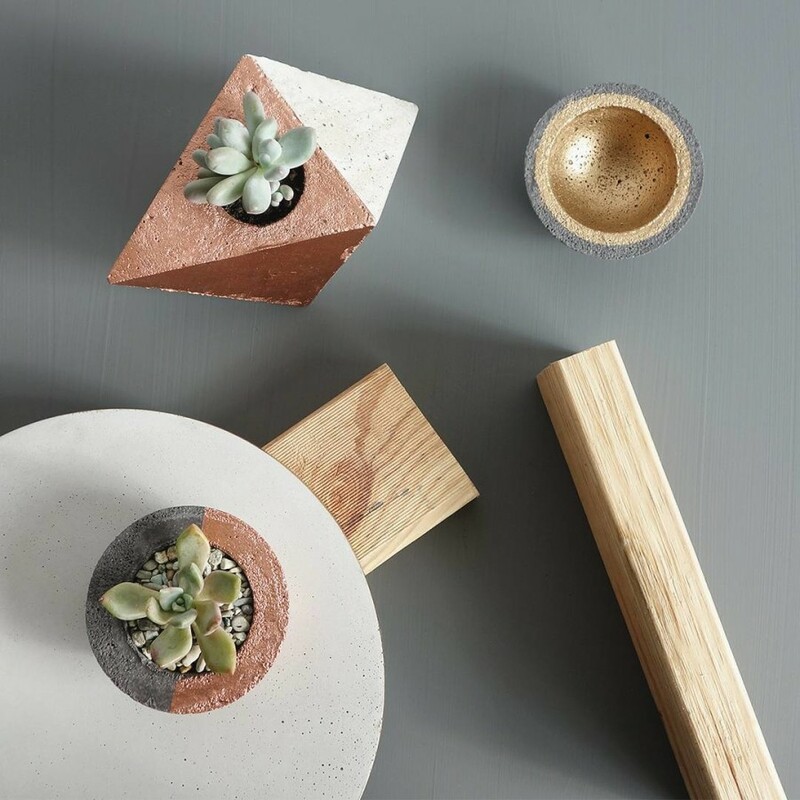 It seems fair to say that Andy and Paul, the guys behind Made by Flint, are perfect creative business partners. Andy, who helped out at his Pop’s concreting business and has always been a hands on workman. 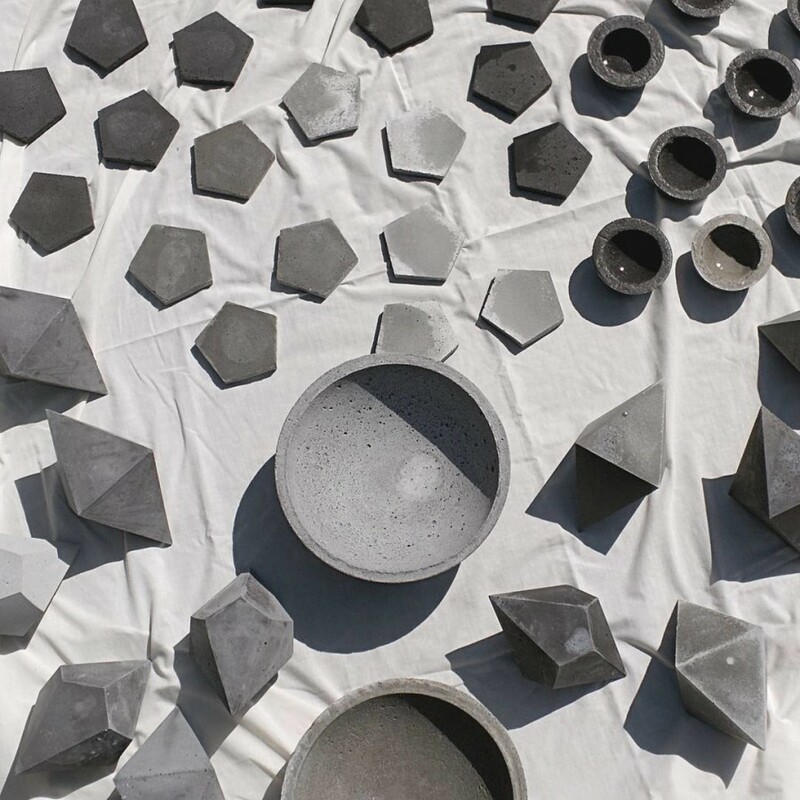 Paul studied engineering and has a strong interest in architecture and interesting designs. The results are pretty impressive right? 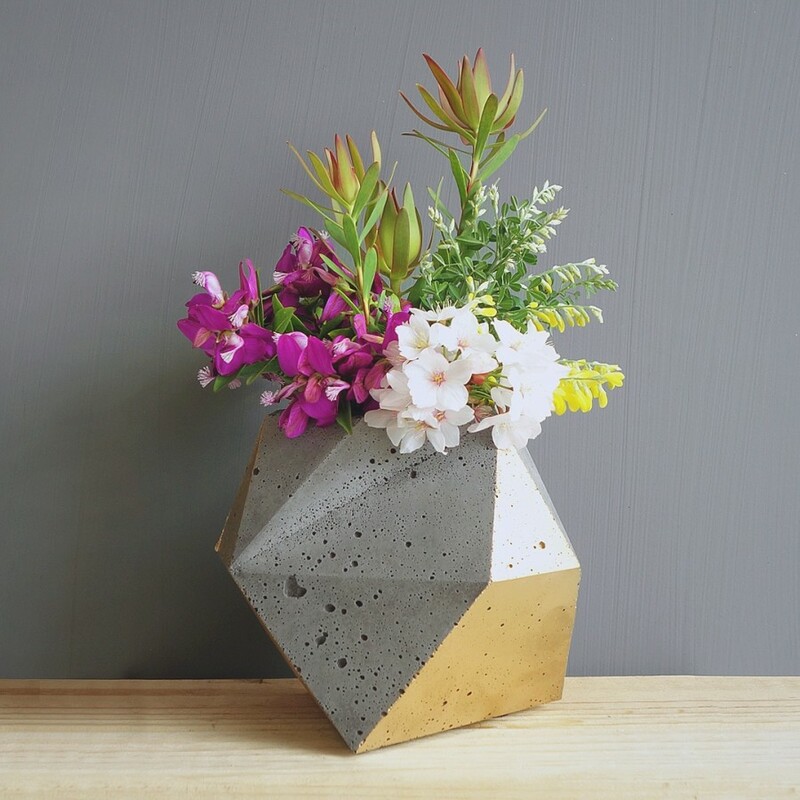 See these geometric planters up close at our Melbourne SS15 Market, 2-4 October 2015.